The courtyard of the riad where I stayed. 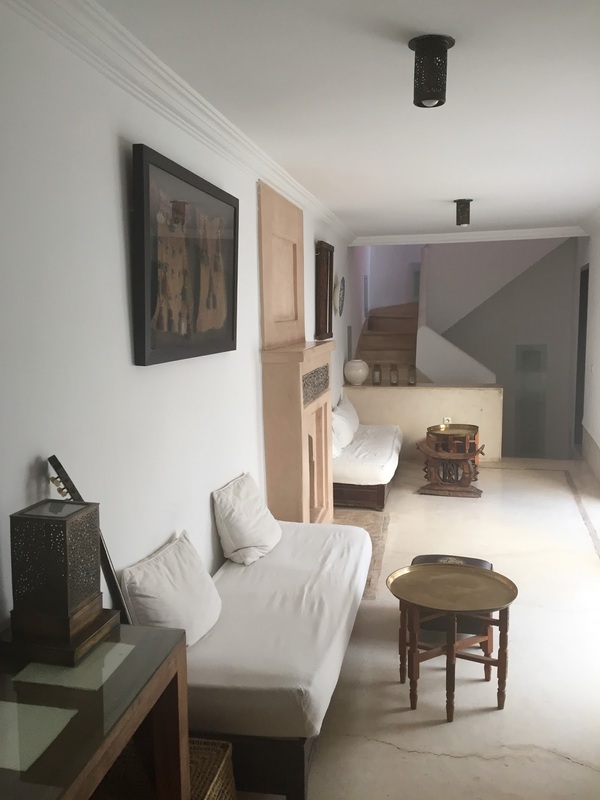 The second floor of the riad. 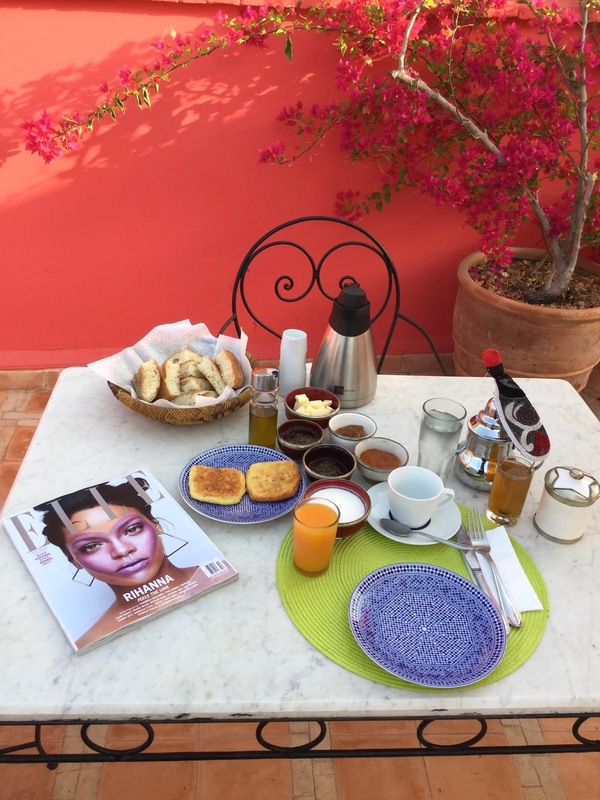 Breakfast on the rooftop of the riad. 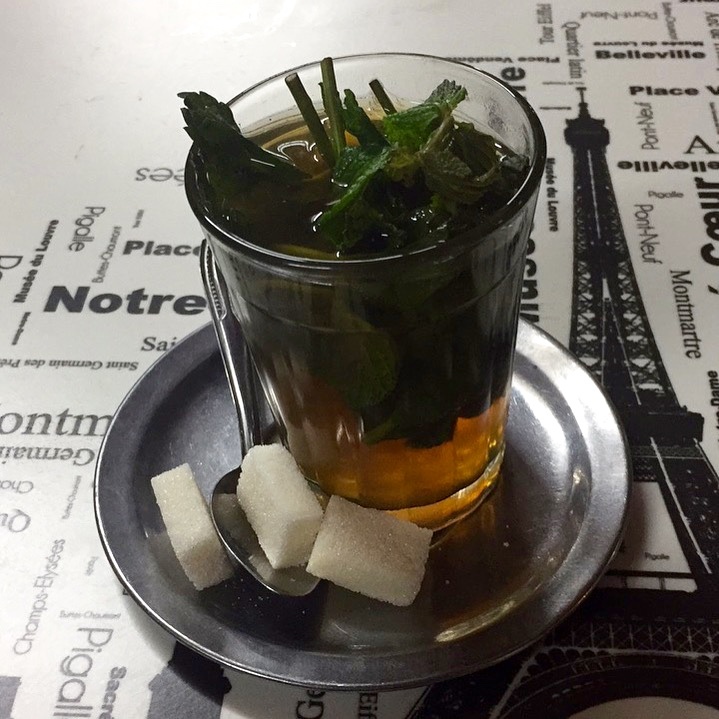 They drink hot mint tea in Morocco all throughout the day. One of the many beautiful doors in Morocco. Last year was a record year for me with regards to travel. I went to Washington DC twice, Cuba, Aruba, St. Kitts & Nevis, Tampa, Cleveland, South Africa and finally Morocco. 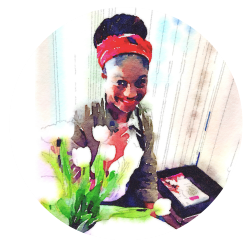 I love to travel but by the end of 2017 I was tired of flying. I didn’t have any specific travel plans for 2018 but I went to lunch with a friend recently and we started talking about Croatia and Iceland so we’ll see. Anyhow on with the post. Morocco is in North Africa and is officially known as the Kingdom of Morocco. Its capital is the city Rabat. The official currency is the Moroccan Dirham. It’s a closed currency meaning that technically you can’t buy or sell it outside of Morocco as it’s not freely available outside of the country. What that means is if you visit you’ll want to spend all your Moroccan Dirham while you are there. As I write this the internet has the exchange rates as noted below. The official language of Morocco is Arabic. Every local I dealt with also spoke English, French and some Spanish. As it was explained to me the country is run as a constitutional monarchy. The king is the head of state and he appoints a prime minister. The Moroccan constitution declares Islam as the official religion. I went to Morocco the end of September early October last year and visited the cities of Marrakesh, Ourika and Essaouira. 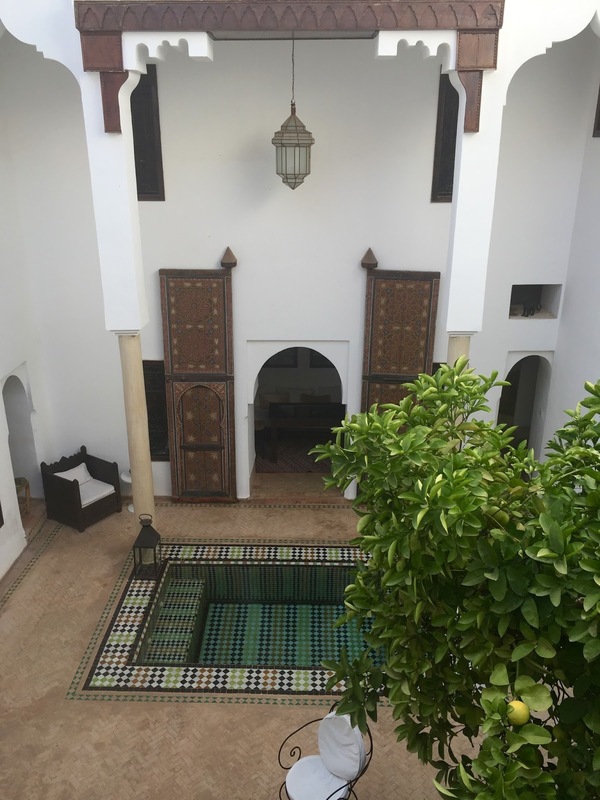 I stayed in a riad which is a traditional Moroccan home with an interior courtyard or garden. The temperature was in the 70 – 80 degree fahrenheit range while I was there. 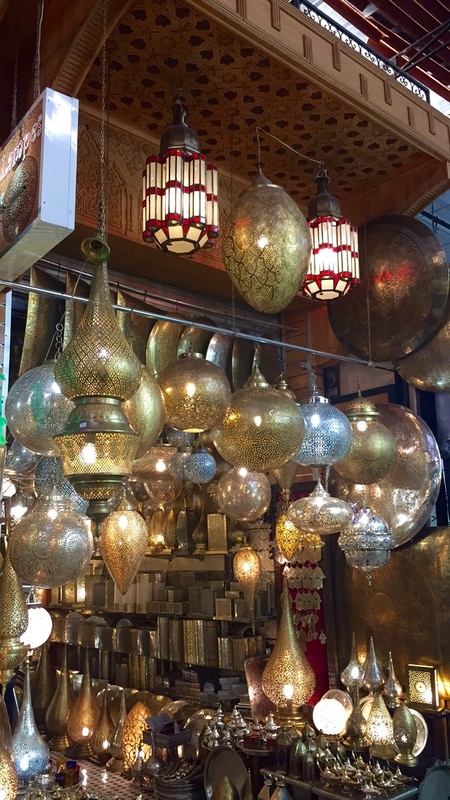 Marrakesh and its markets are a shopper’s paradise. Even more so if you enjoy haggling. It’s crowded and has the same variations in cleanliness that you would expect from any big city. Marrakesh is the place where all your favorite stores get the textiles that they sell at a ridiculously marked up price. They sell everything there. 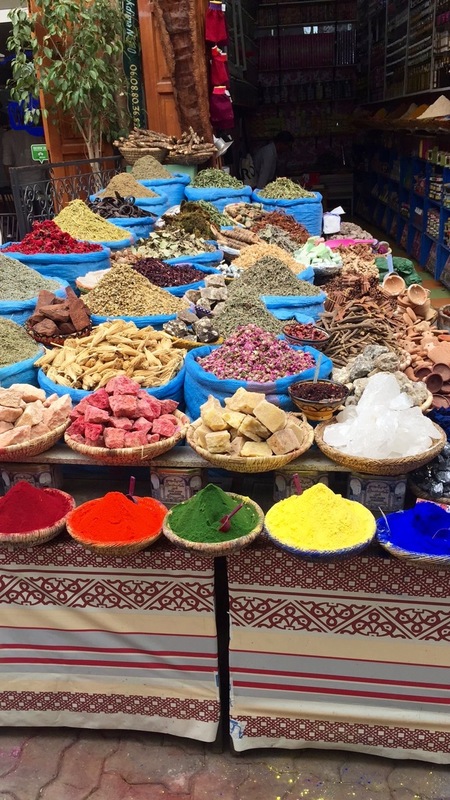 That scene in Aladdin where Jasmine has snuck out of the palace and is walking through the market as the vendors offer her everything from sugar dates and figs to a pretty necklace for a pretty lady is a good example of what to expect in the Marrakesh markets. I was making the rounds with one of my friends one day while I was there when we ran into a vendor who was offering “100% authentic fake Gucci, Chanel and Louis Vuitton bags”. Yeah, we thought it was funny too. If you don’t like being bombarded by salesman as you maneuver through a winding and crowded maze you might want to limit your time in the markets. I wouldn’t say to skip it entirely because it definitely is an experience. I would just want you to be prepared. Another thing to keep in mind if you make it to Marrakesh is that everything has a price. If you want to get some Instagram video of the snake charmer in the big square or you get lost and need to ask for directions expect to shell out some dirhams. Morocco had been on my travel list for a while so I’d done a lot of research before my trip and I knew what to expect. Outside of Marrakesh and its markets the vibe is more relaxed. 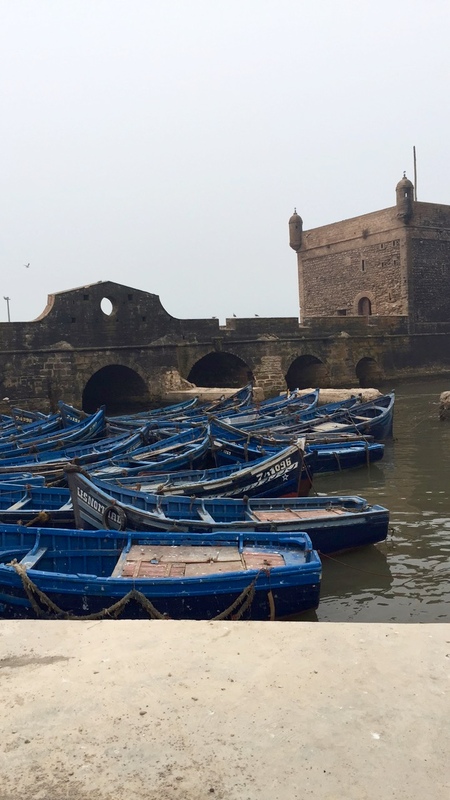 Essouira is a windy beach city on Morocco’s Atlantic coast. If you are into seafood you can pick your fish from the catch of the day and have it cooked while you wait. I spent most of my time taking in the colorful boats and checking out the markets. Essouira had a laid back artsy old world vibe which I was told attracts a lot of artists and writers. 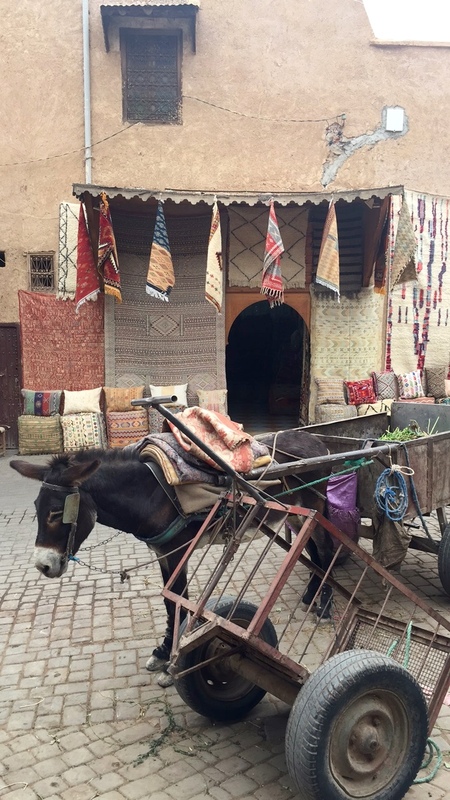 Ourika was my favorite part of Morocco. The area has a valley that looks up at the Atlas mountains and a very popular waterfall. The day I went to the waterfall was one I’ll never forget. I got on a tour bus with about 15 other people. They were from Italy, England, USA, India and Spain. We all started talking and it became clear that we were all told different things about where we were going. The duo from England were two middle aged women who said they booked the tour through their hotel when they first arrived to Morocco about two weeks earlier. They got up the morning of the tour and were greeted by two men on motor bikes who took them to the tour bus. One of them said she hadn’t been on a motor bike in over twenty years! We stopped at an argan co-op, we went through some mountains and finally we got to an area where the waterfall was supposed to be. Except the waterfall wasn’t there. You see we had to climb to get to the waterfall. So it is at this point I’ll mention that one of the tourists from India was blind in one eye. As the guide pointed to the first rope bridge we would have to cross the half blind lady from India tapped out. The English ladies decided they’d had enough unexpected excitement for one day and tapped out as well. That left the US, Italy and Spain. It was harrowing but we all made it. One of the guys from the US wiped out on the way back down. Lucky for him he was a doctor so he was able to stitch his own knee up. I kid you not. So yeah Morocco was quite the trip. I have stories for days. I also have a whole set of pictures just from the Majorelle Gardens that I’ll post later. If you’ve been to Morocco I’d love to hear about your experiences. 100% authentic fake Gucci bag had me laughing my mascara off. I’m glad you get to do what you love. It looks like you’ve done a lot of traveling last year. Morocco looks beautiful. Maybe when the kids go to college I will get to visit. Your pictures are beautiful as always. Yep that guy was funny. I'm glad you liked the photos. Thanks for stopping by! Great photos! Sounds like a great adventure! Trust the British to duck out before it gets good (joking). I'm glad you stayed along for the journey though it does sound gruelling but, I guess it goes back to that old adage that what we value the most requires effort 🙂 Look forward to more of your travelling adventures! Thank you! Ha those ladies had me cracking up. I don't know that I would have gotten on a motorbike in Marrakesh traffic.